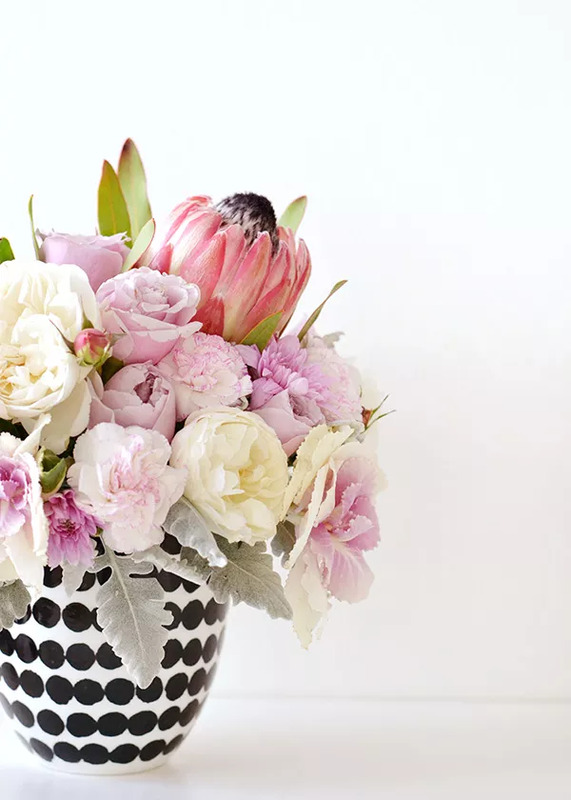 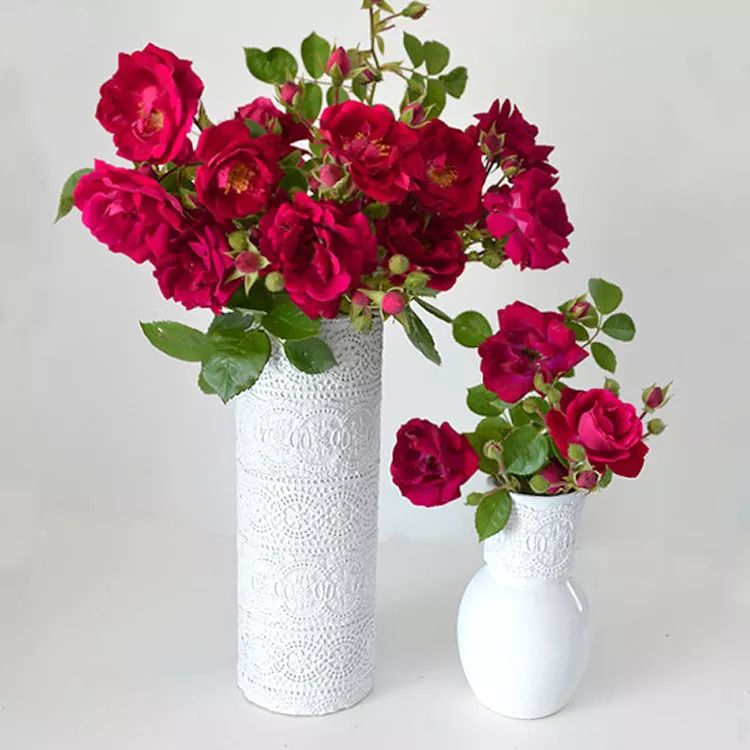 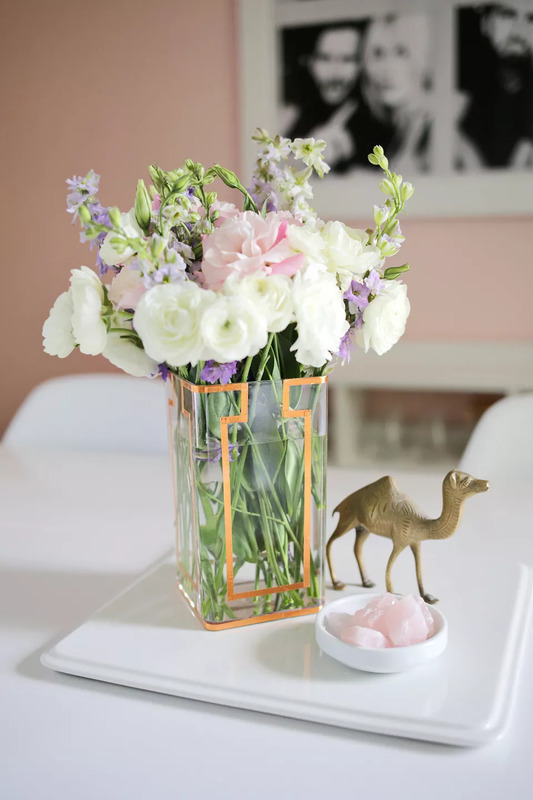 As you prepare to fill your home with blooms, stock up on your vase collection to keep your flowers watered and looking lovely. 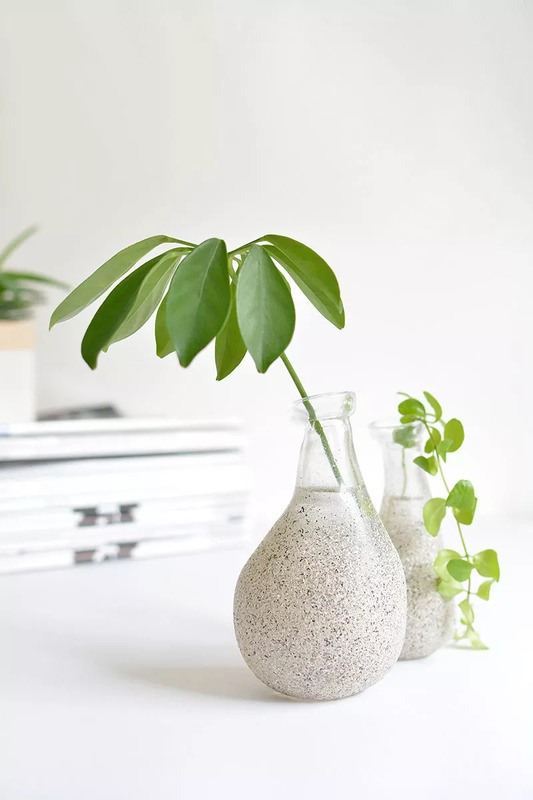 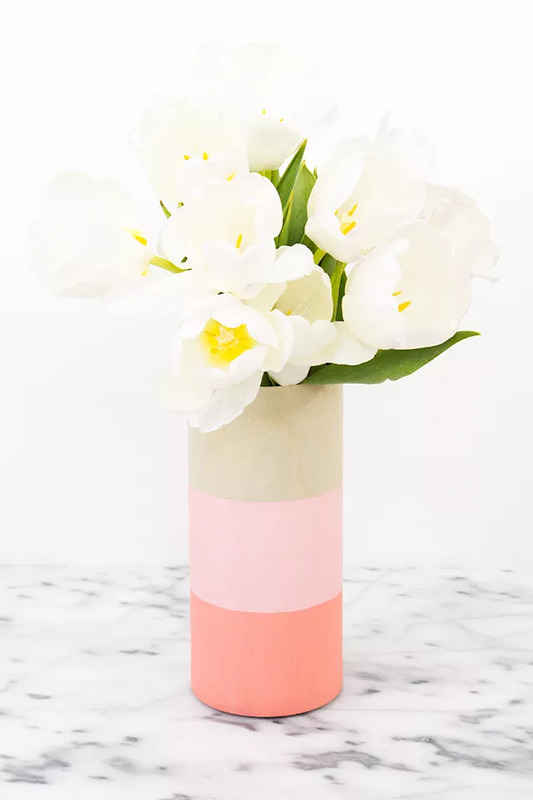 Here are 15 vase you can buy or DIY that will end up being a piece of art in your home, with or without the florals. 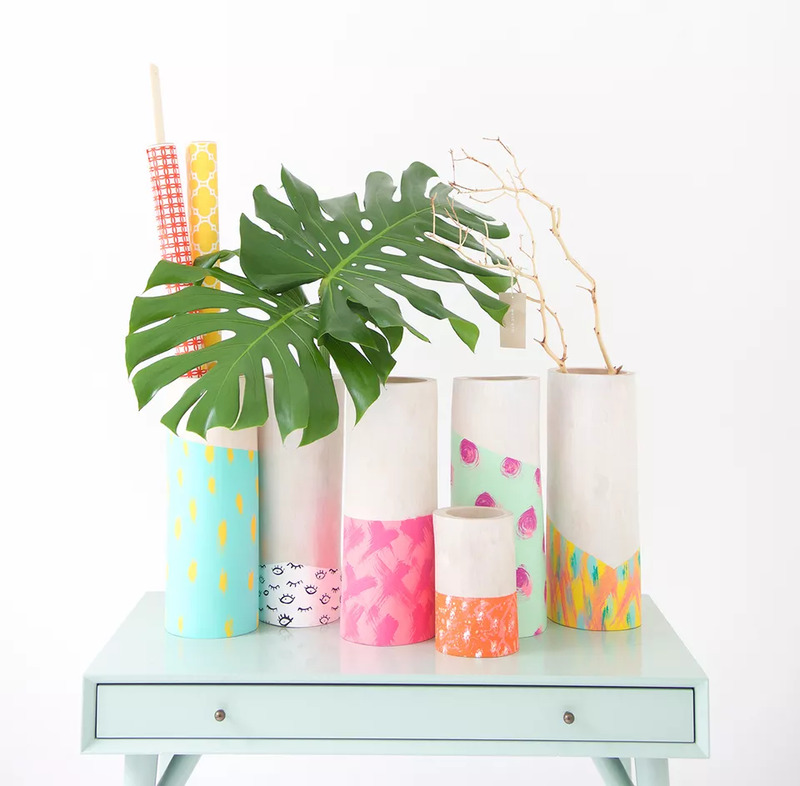 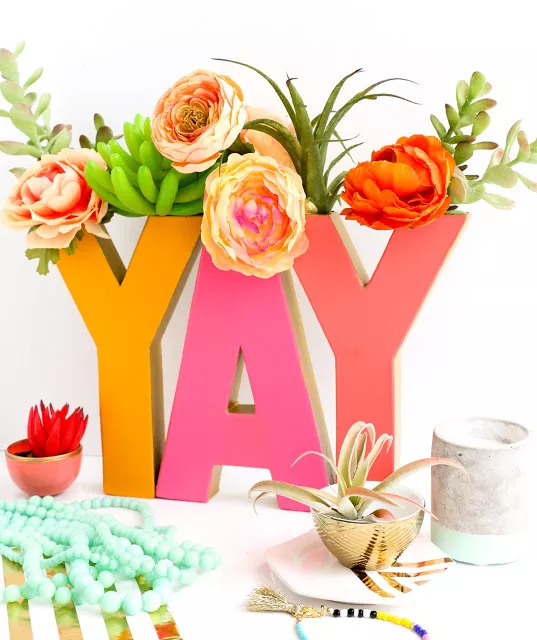 This easy spring crafts are the perfect way to add color, patterns and Spring to your home! 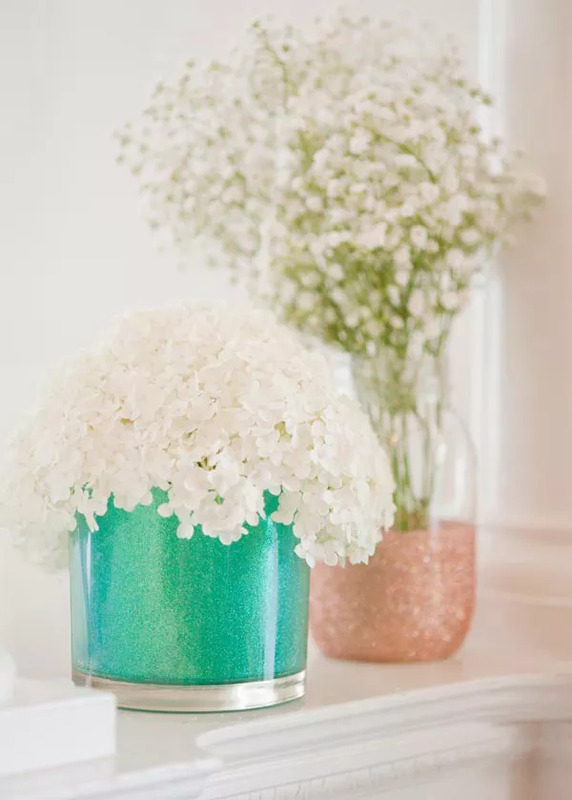 Taking simple glass vases found at thrift stores and upcycling them into bright additions to your spring decor. 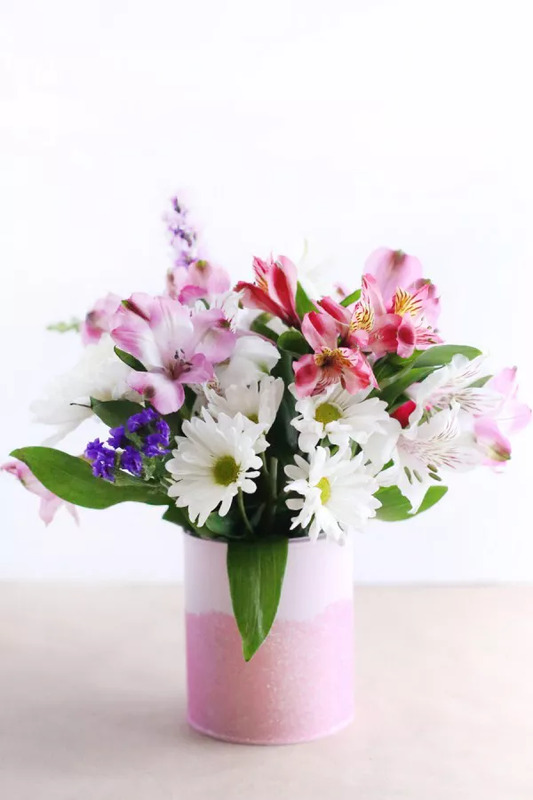 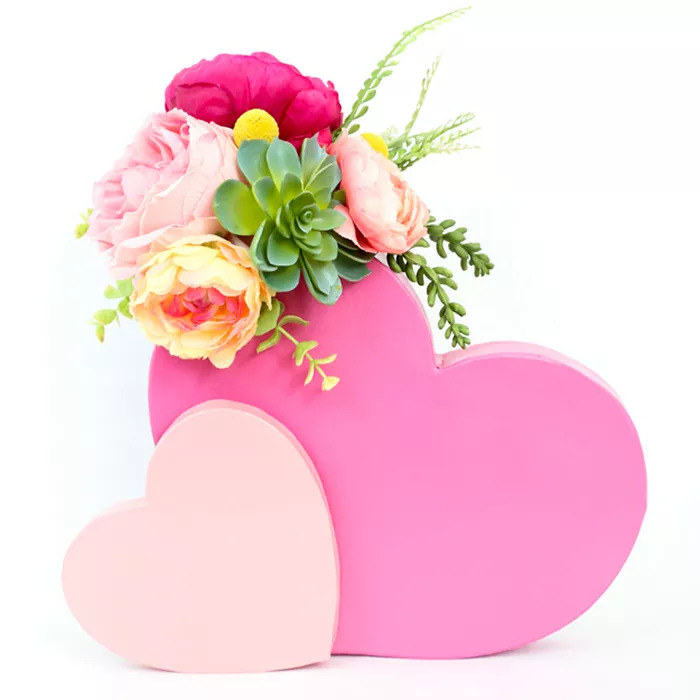 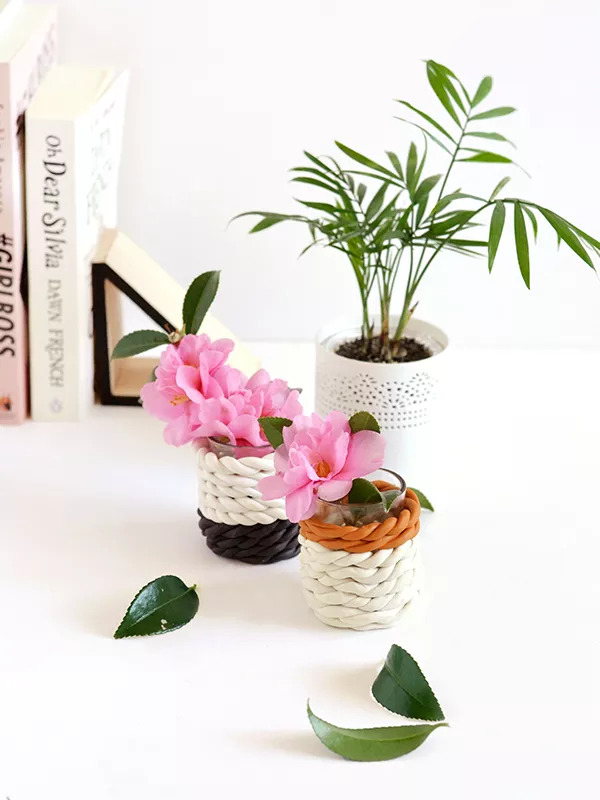 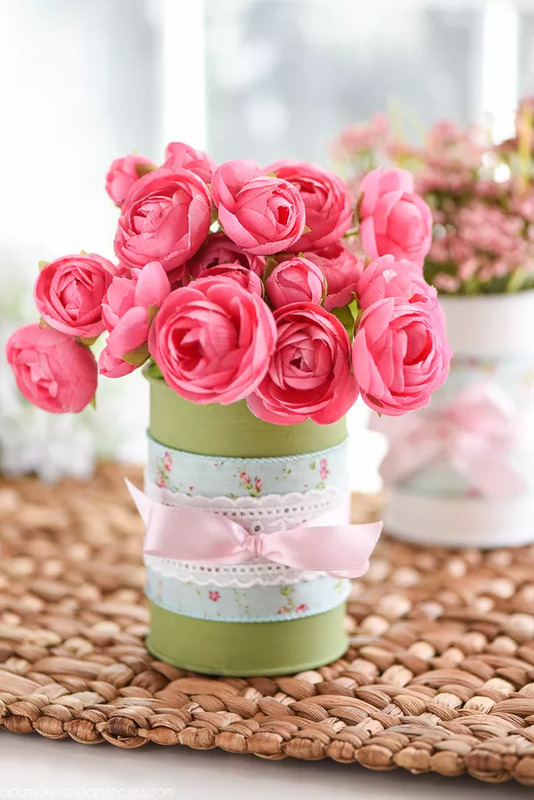 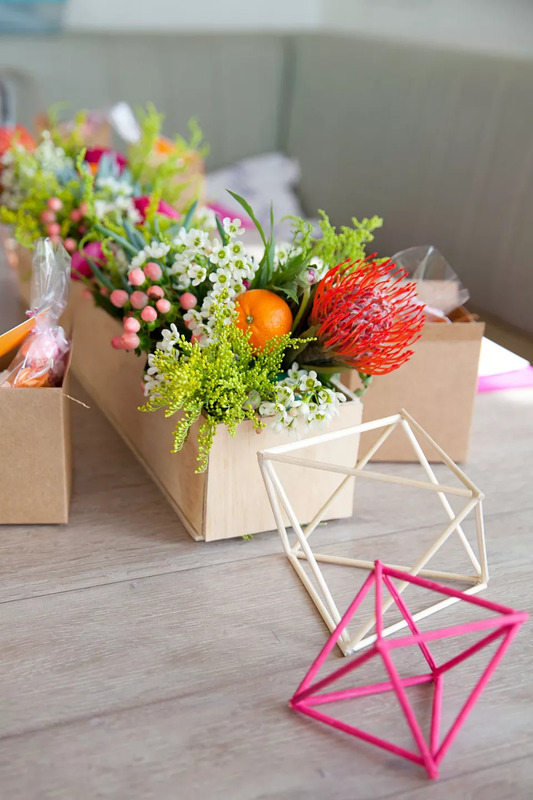 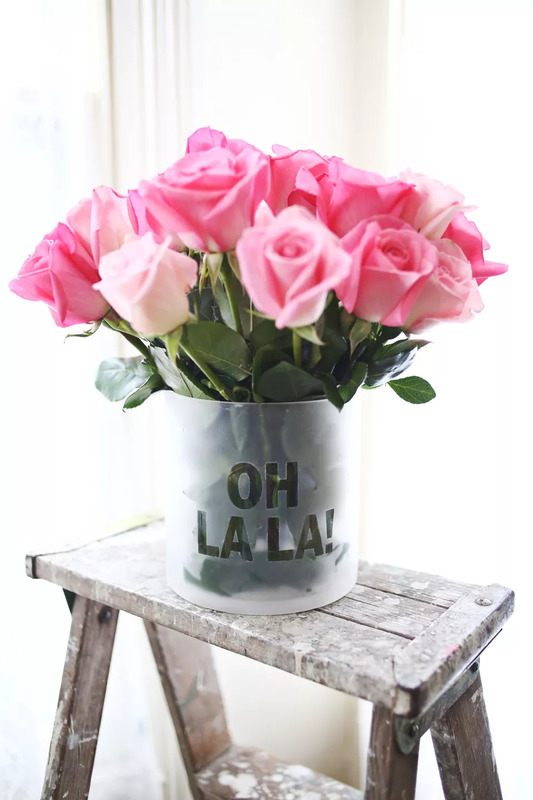 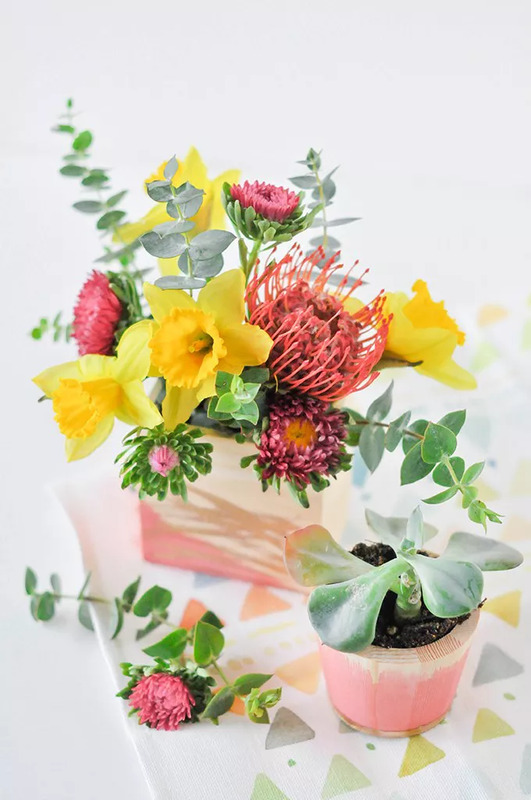 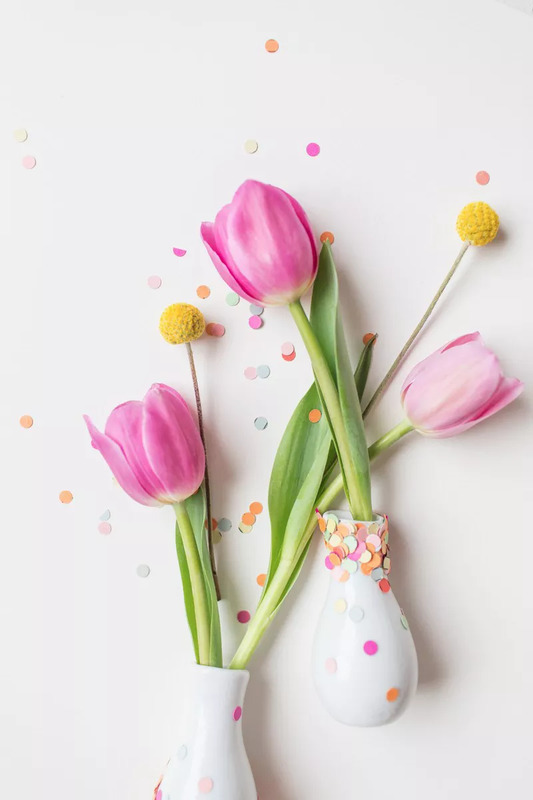 The post 15 Vases You Can DIY to Hold Your Spring Flowers (Part 2) appeared first on Style Motivation.